Calista Leah Liew: #hitzEscape: Bastille, Queen + Adam Lambert in Singapore!! 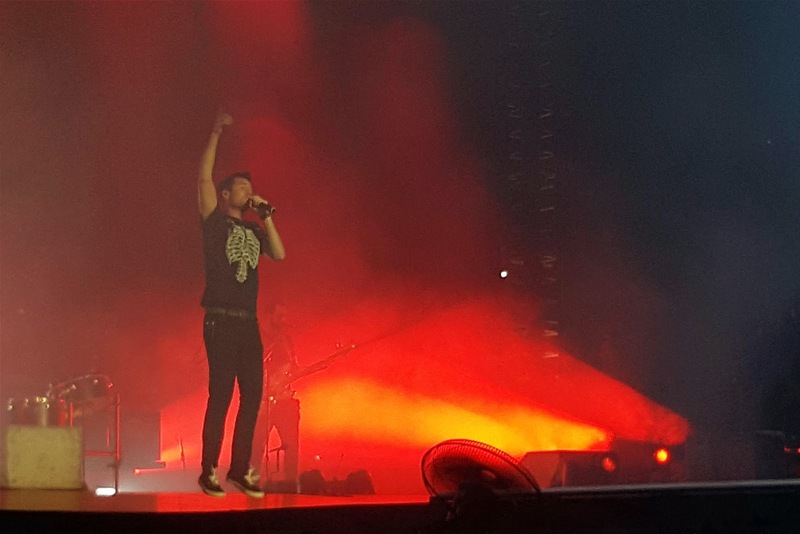 #hitzEscape: Bastille, Queen + Adam Lambert in Singapore!! I'm a HUGE fan of Adam Lambert, so when my brother Oliver & I heard he was gonna be performing with Queen for F1 Singapore, we bought tickets right away! 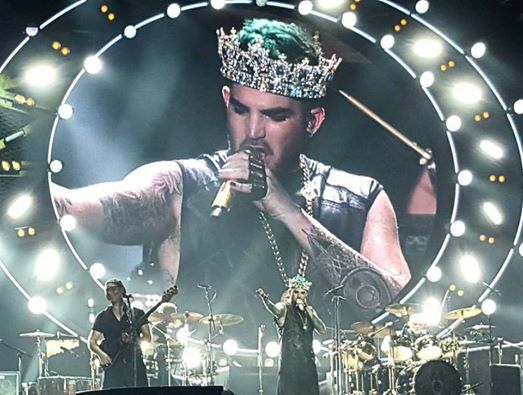 Adam Lambert rocked the Singapore Grand Prix with Queen! That's one thing about Merlion City though: they have so many music and art festivals going on all year round, and they bring some pretty awesome international artists over for concerts. 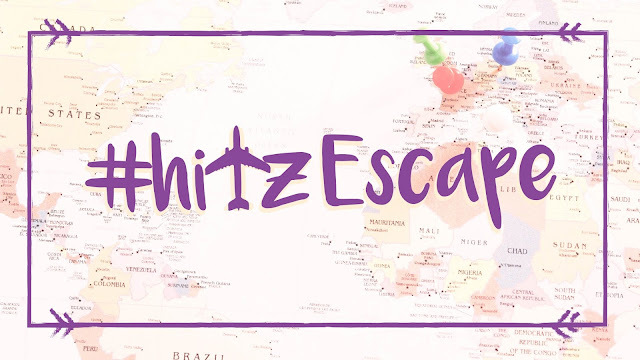 Do some research, and you can probably catch some cool events not too far from home! I spent almost a week there, mostly hanging with friends, but I did get to spend a day at Universal Studios Singapore - my very first time! It's near Sentosa, so if you wanna go you can take the mrt to Harbourfront station, head into Vivo City, then take the Sentosa Express to Waterfront station. Go early if you want to make the most out of your ticket (we paid $60 each, from Klook), they open at 10am - 6pm. Best time to go would be a weekday not long after the school holidays as it's quieter and the queues weren't too long. To make your trip easier, you might wanna get a tourist sim when you reach the airport, especially if you're taking public transport. I was dying of boredom on the train (I stayed at my friend's place in Admiralty, so it was a good 90 mins before I reached her via mrt), and I have internet withdrawals anyway lol. The one I got was from Singtel, $15 for 5 days and 4gb of data. Speaking of the mrt, getting a reloadable touch-n-go type card is cheaper and more convenient than constantly buying single trips, and don't worry about getting lost: Julie recommended THIS awesome website to help me get around - it gives you exact directions including which bus to take and how many stops til you need to alight! Places to visit of course include Orchard Road (no shopping if you're like us though; it's way above our paygrade lol), Bugis (pretty cool mall and a higher end street market where you can get a variety of things, like more affordable clothes, trinkets, and food), and Chinatown. What do you like to do in Singapore? Drop me a comment!